Let’s take a look at these problems above. Most people still have touch screen phones which allow them to have maximum benefit from minimal efforts. Since 2007 the first touchscreen iPhone came out with iOS, the phone users never experienced major change in command giving to their phones. If someone offered a hologram based phone to the market, everyone would be curious and even buy his phones for full experience. The fans are hungry for clear tech breakthrough in different command giving. Not everyone is rich. Even rich try to save more money on buying a reliable smartphone. If you compare Nokia 7.1 ($350) and Samsung Galaxy S9 ($720), you will see they both have front and rear dual cameras, touchscreen display, same OS, long life batteries and other similar specs. People do not see a major difference between budget and high-end models. Therefore, budget models always come first, regardless a thickness of the buyer’s wallet. After iPhone X and Galaxy S7 Edge introduction to mass market, other brands started imitating their designs. LG clearly copied Samsung S7 Edge’s curvy display on most of its 2017 smartphones. At the same time, Chinese brands took most of design of the iPhone X with less bezel and notch on top of display. Xiaomi and Huawei are still expanding their popularity by taking advantage from budget and mid-range android phone’s sales. iphone SE and Galaxy A, C, J series are strugling for winning customers’ loyalty, although, they have pretty low price tags. In U.S market during 2007, Apple could win Nokia by offering game changing iPhone. Today, similar chance may come for Apple’s favor. Need to think out of the box. Foldable smartphone trend is coming and Samsung Galaxy F is on the way to show off its features. 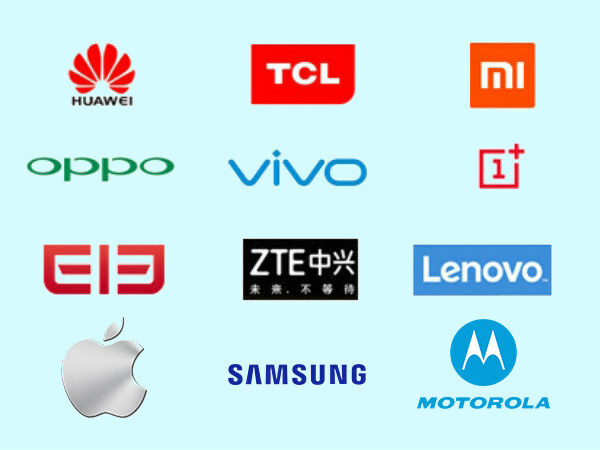 Let’s see who will stay longer in smartphone industry. If you have opinions about future fates of the big tech giants, please leave comments below.